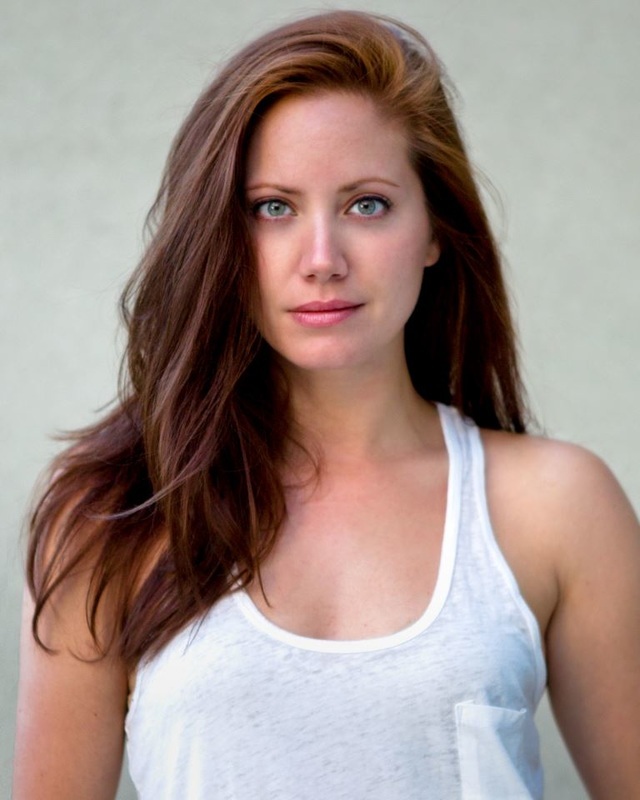 Grace Folsom is an award winning LA-based actress, born and raised in Virginia, with a BFA from NYU. Her previous credits include David Spaltro's “Things I Don't Understand” in 2012 for which she received three Best Supporting Actress awards, Russell Brown's upcoming “Search Engines” alongside Connie Nielson and Joely Fisher, and HBO's “Togetherness” by the Duplass Brothers. She currently performs with two improv teams and is in advanced study at UCB. 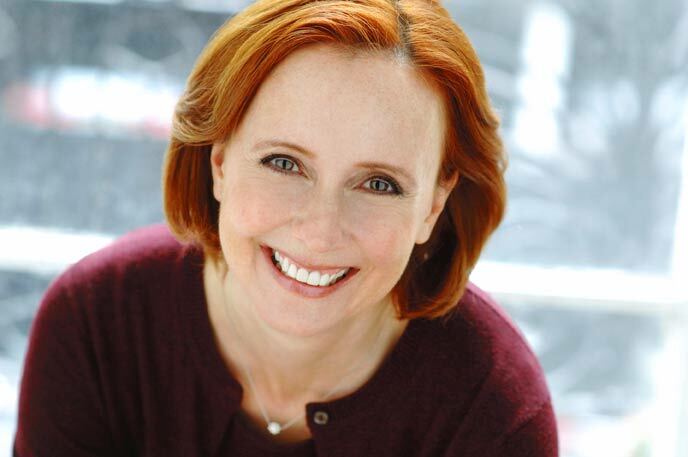 Fiona Horrigan is a NYC-based actress, delighted to be part of the David Spaltro “family”. A graduate of the American Academy of Dramatic Arts, she has performed in theatre as well as film and TV. Her most recent credits include: Law and Order: Special Victims Unit and various Murder Mystery Weekends with Murder Mystery USA. Lynn Justinger is a Buffalo-born, NYC-based actress, and is thrilled to be reunited with Writer-Director David Spaltro, DP Gus Sacks, and actress Grace Folsom, with whom she previously collaborated on Spaltro's award winning 2012 film “Things I Don't Understand”. Her credits include many independent short and feature films, webseries, and numerous TV commercials for products ranging from “Keurig” to “Muscle Milk”. She will be teaming up with Spaltro a third time on the romantic comedy/sci-fi feature “Wake Up in New York”. 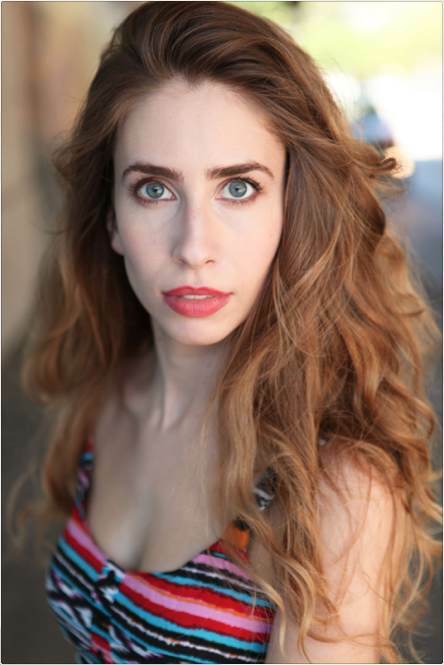 Catherine is a NYC-based actress who has studied with Bill Esper and Lloyd Williamson (Actors Movement Studio) prior to earning her BA at NYU.